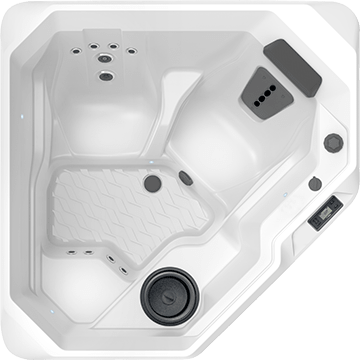 With seating for up to 6 people, the Tempo relieves tension with targeted jets, including Directional Hydromassage jets. 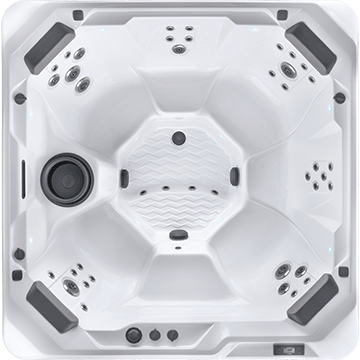 Finished with impressive styling, LED lighting and total FiberCor™ insulation to conserve energy, this reliable hot tub will provide comfort form many years to come. 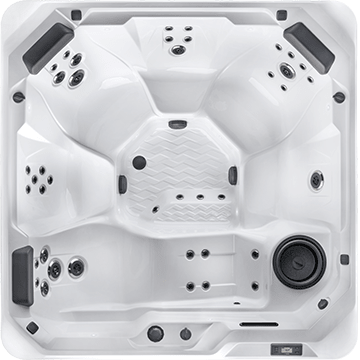 Own This Hot Tub For As Little As $141.32/mo. The Hot Spot Tempo spa is the best for us. Very easy to keep the water sparkling clean. The chemicals needed are most economical. The surface is very easy to keep clean. Brings us year long enjoyment even in the winter.. when we have to shovel a path in the snow to get to it on the patio..
Juday From South Bend, Indiana Age:55-65 Gender:Female Yes, I recommend this product. My wife stated that this was the second best investment in our marriage. 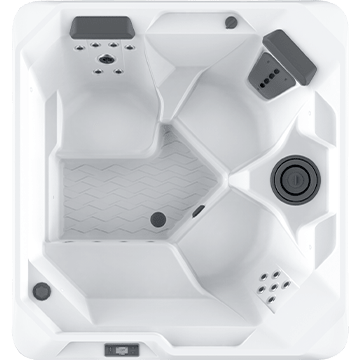 The first a great mattress and now an Awesome Hot Tub. 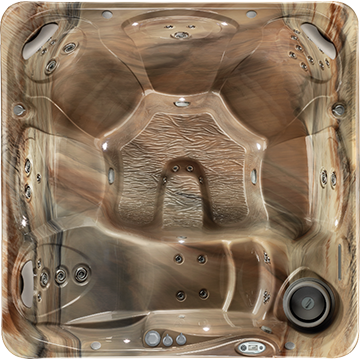 We never imagined we would ever have a hot tub. We do not party, are not very social and have a tendency to stay at home. 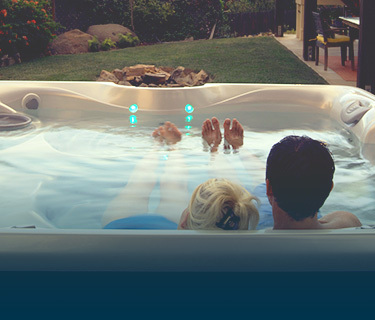 As we get older we find the hot tub is an awesome place to relax in the evening and communicate. Our communication has greatly increased and this has enhanced our marriage even more so. We sleep better and wake up feeling more rested. I get in every morning just to loosen up and it’s much better than standing in a shower and adjusting water and turning. Just lay back and soak in the warmth. Rain, Snow, Heat never stops our time in the Hot Tub. It’s great every day. The cats even enjoy the cover from time to time.